A community garden is a large garden divided into plots, and interested gardeners can apply to be responsible for a plot or partial plot. Within that plot, they can grow and care for their own plants, and reap their own harvest of home-grown veggies (or flowers). 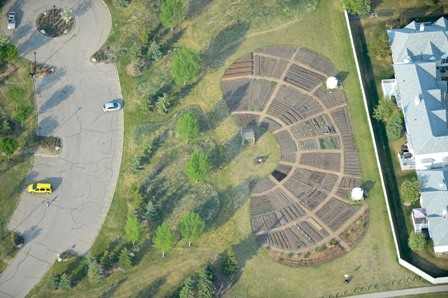 Our garden is open to all residents of Twin Brooks and also neighbouring communities. 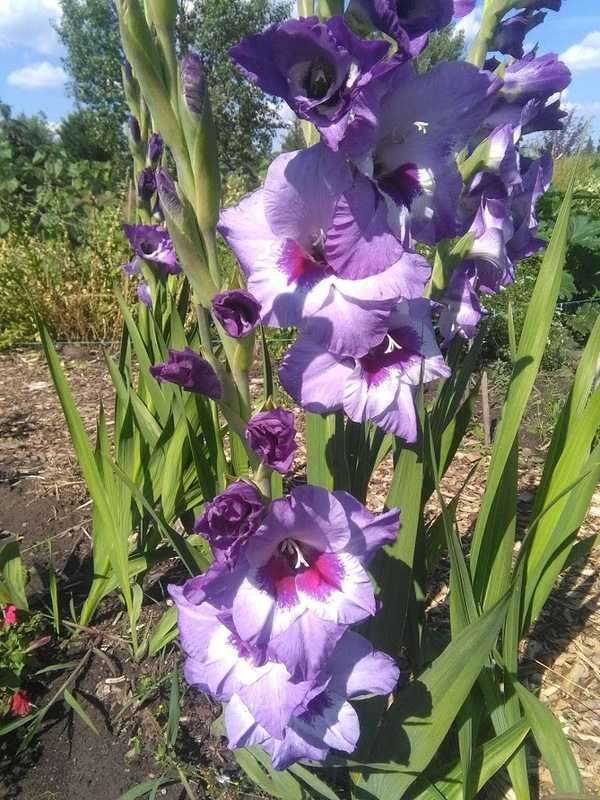 Within the garden, we are pleased to be able to offer generous and flexible plot sizes, which means you can have the garden you want, and grow your own vegetables conveniently close to home. 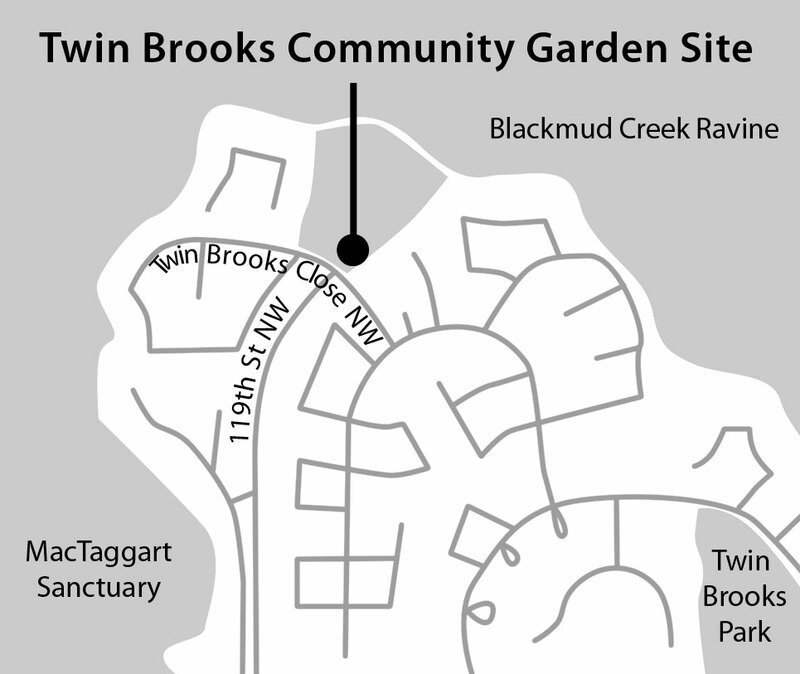 Located in the Twin Brooks District and Nature Park, you’ll also be able to garden next to (and within) a beautiful park space, with walking and bike trails, and plenty of space for the kids to play.